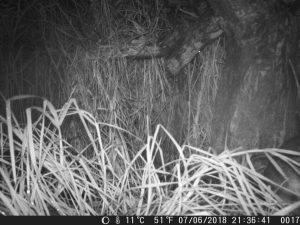 Mr and Mrs Cogger are delighted to inform the school community that we have managed to get some coverage of the quenda living in St Emilie’s Bushland. 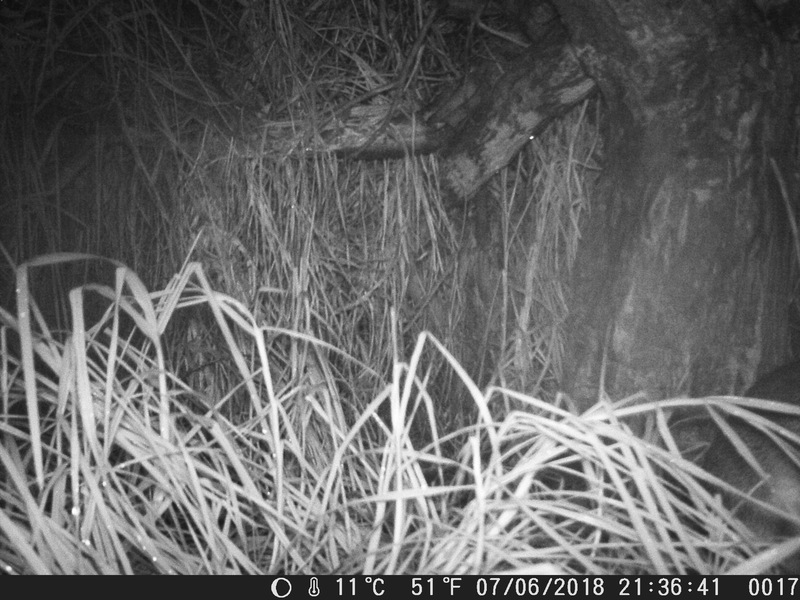 Recently Mrs Cogger purchased a ‘night activation camera’. 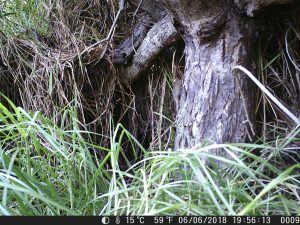 Over the past few weeks we have been setting up the camera in different spots around the bushland with the hope of capturing some images of the quenda. Finally we had some luck. We also found a mouse on the tree trunk. If you click this link below you will see the video coverage of the quenda. Our Year Ones are learning about nocturnal animals. 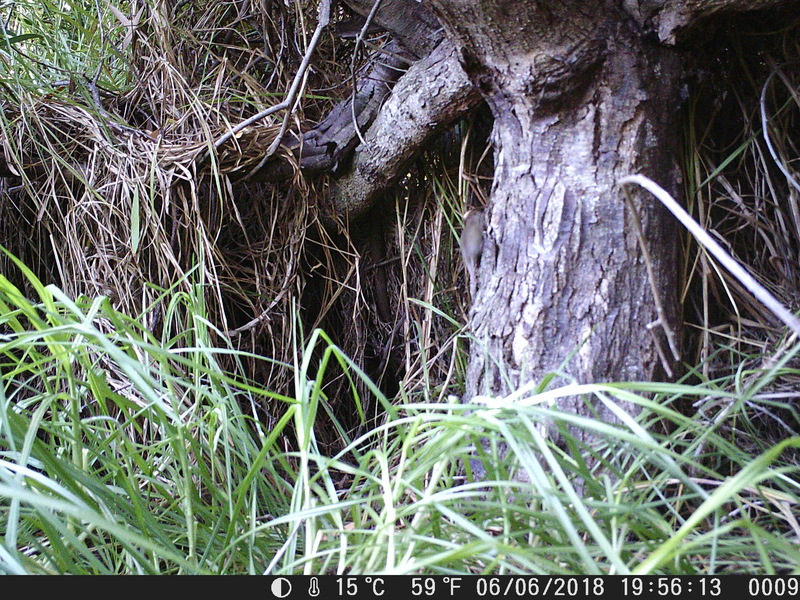 The students will be having a presentation from Amanda Kristancic from the Backyard Bandicoot project based at Murdoch University. We will be very excited to share these images with her.